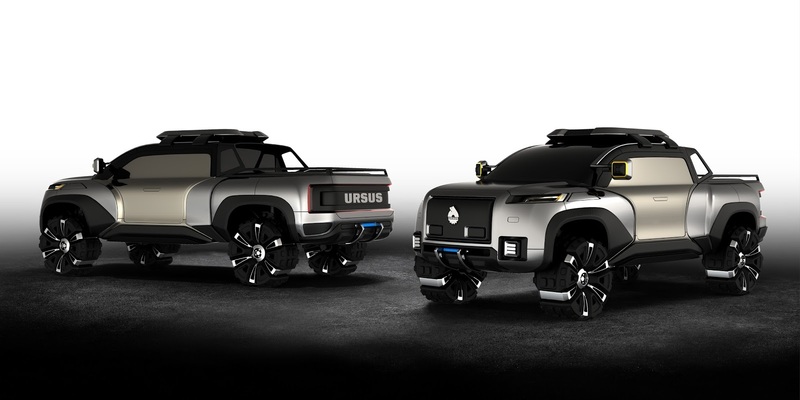 The concept of Revolution illustrates that the future of Ursus brand does not end with agricultural machinery. 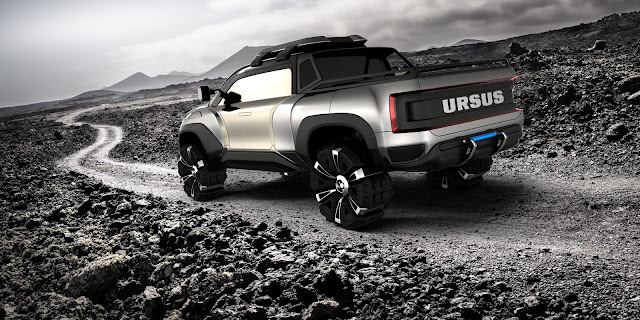 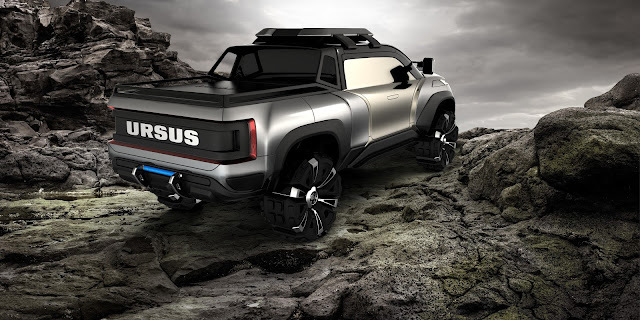 Ursus Revolution will have all the advantages of a classic pickup — strong, functional, and with the possibility of off-road. 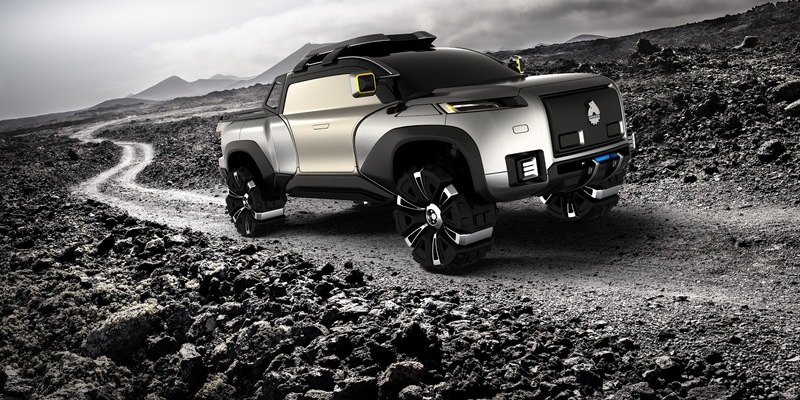 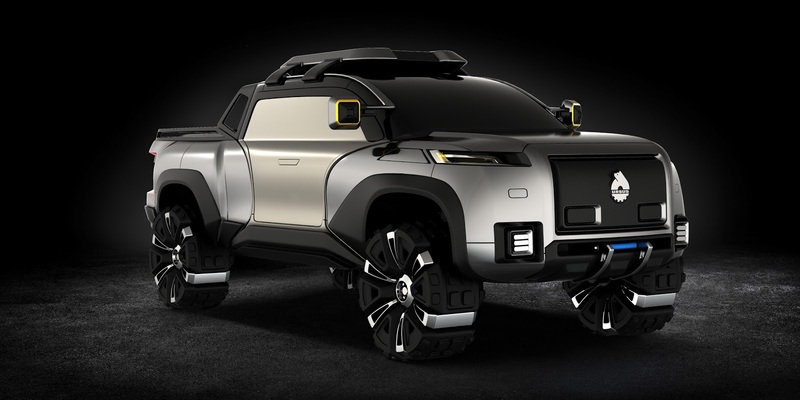 The concept of Revolution is a stylish explorer, which goes a step further and shows what will distinguish the type of pickup trucks in the future. 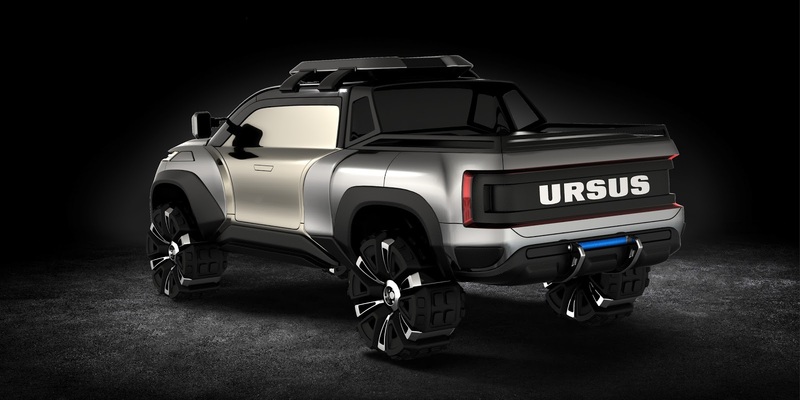 Revolution will be a real Ursus ranging from design, the comfort of up to dynamics and driving safety. 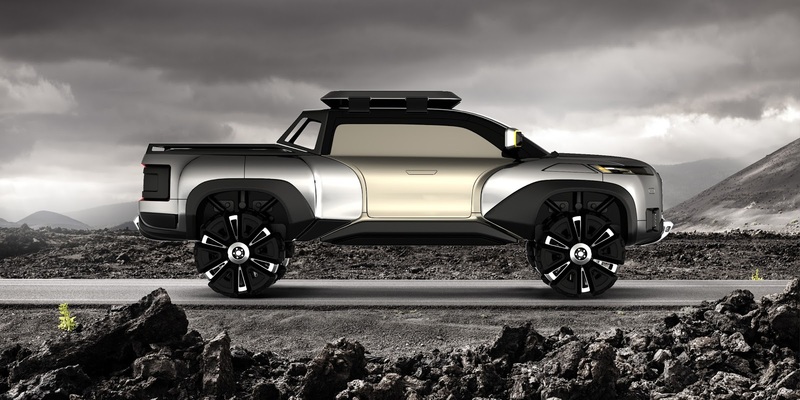 We open this new vehicle segment in the brand — the world’s first true fully electric pick-up period, which knows no compromise. 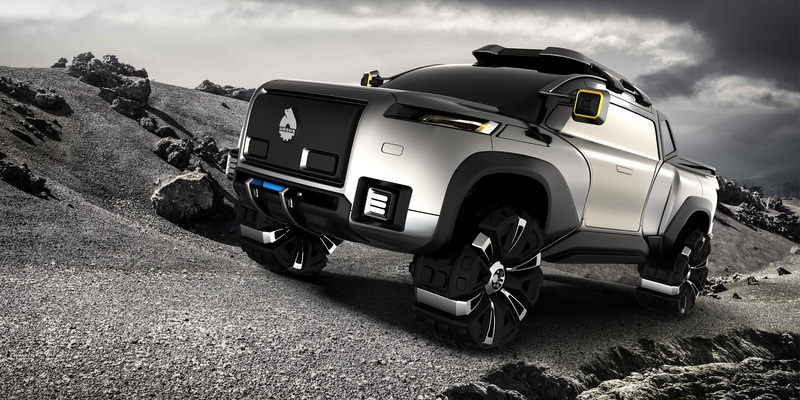 The powerful electric motor and permanent all-wheel drive are required for this vehicle. 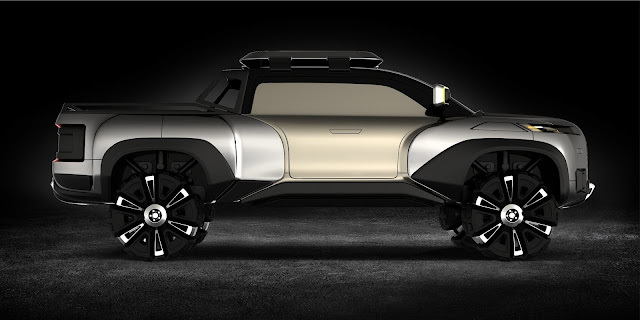 As an added value we bring safety, comfort, flexibility and expressive design.